Situated on land that once held the World’s Columbian Exposition of 1893; the golf course opened six years later in 1899. The only eighteen hole golf course in the CPD Golf portfolio, the course meanders through the overall footprint of the 500 acre Jackson Park site. This includes mature trees, some newly renovated tee boxes, and large greens that all offer a challenging golf experience. 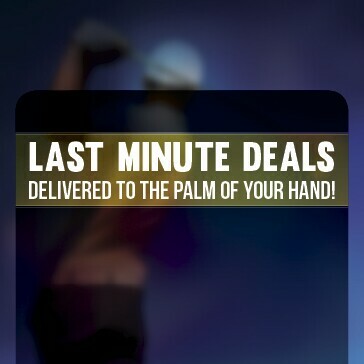 Par 5’s reaching 560 yards and par 3’s extending to 200 yards require golfers to utilize every club in the bag. The renovated Cecil A. Partee Clubhouse now makes Jackson Park the perfect location for your golf outing. The driving range opens April 6th, 2018. 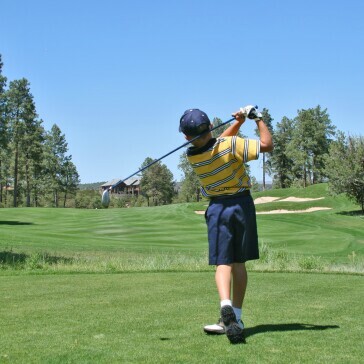 Our driving range and practice facility is the perfect place to perfect your swing before you hit the tees! 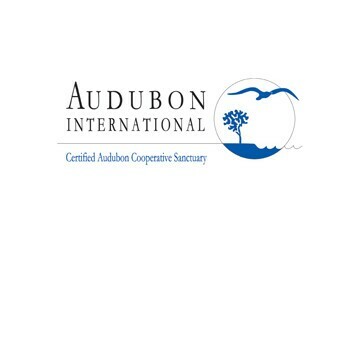 Jackson Park Golf Course is certified as Cooperative Sanctuary by Audubon International.